The Morrigan. The journey of reclamation through the deep Mystery. 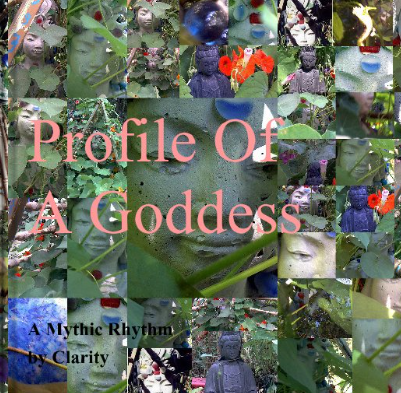 A mythic rhythm is potentized within this flow of words, photography, & mystical art. The imagery fulfills the need of visual to embody the depth of this language and the many windows of our memory of the Divine Feminine. The Garden of Eaten. Within the Garden is all that nurtures.